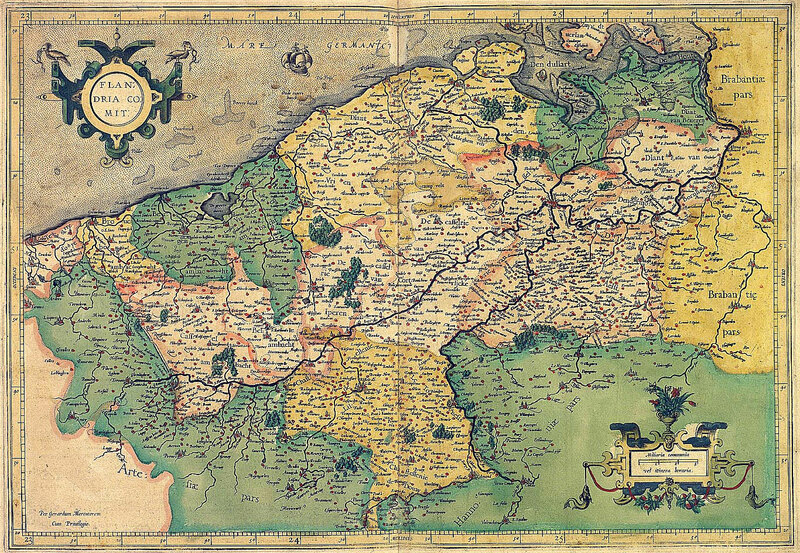 Mercator was born Gerhard Kremer on 5 March 1512, in the town of Rupelmonde, Flanders (now in Belgium), he was a son of a petty handy craftsman and a peasant and was the seventh child in the family. The family moved to the Netherlands from Germany shortly before his birth in the hopes of improving financial position. There lived Gerard's uncle, the priest Gizbert Kremer. When Mercator was 14 or 15 years old, his father died, and Uncle Gizbert took over his education sending him to a six-year boarding school. In addition to Christian doctrine, subjects taught there included Latin, Greek, logic and dialectics. 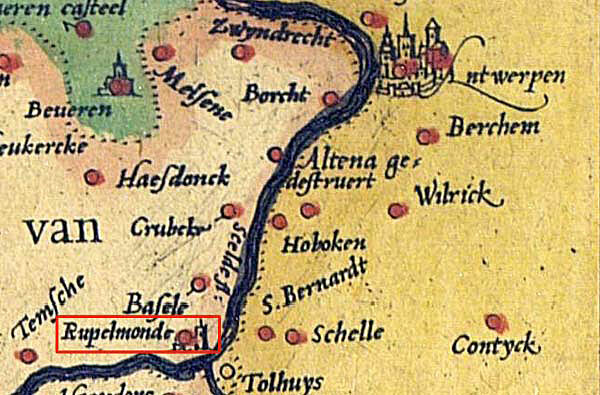 Probably, in the years of study, Gerard adopted the latinized form of his name, changing it to Mercator ( mercator is the Latin and kremer is the Flemish for shopkeeper). 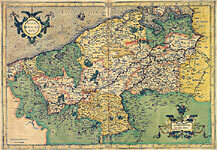 In 1530 Mercator became a student of the Faculty of Arts at the Catholic University of Louvain. There he studied grammar, rhetoric, geometry, astronomy and music theory. Already in those days, Mercator took a strong interest in geography, he examined the works of the ancient scholars seeking to understand how the world is organized. Later he wrote, 'Taking the course in the philosophy, I really liked studying nature, because it provides an explanation for the first causes of all the things, but I turned only to one specific question - studying how the world is made up'. 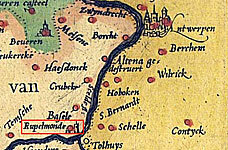 After graduation in 1532, he did not returned to Ruppelmonde, but decided to continue his education and study mathematics privately. He attended lectures by outstanding Flemish mathematician and cartographer Reiner Frisius. 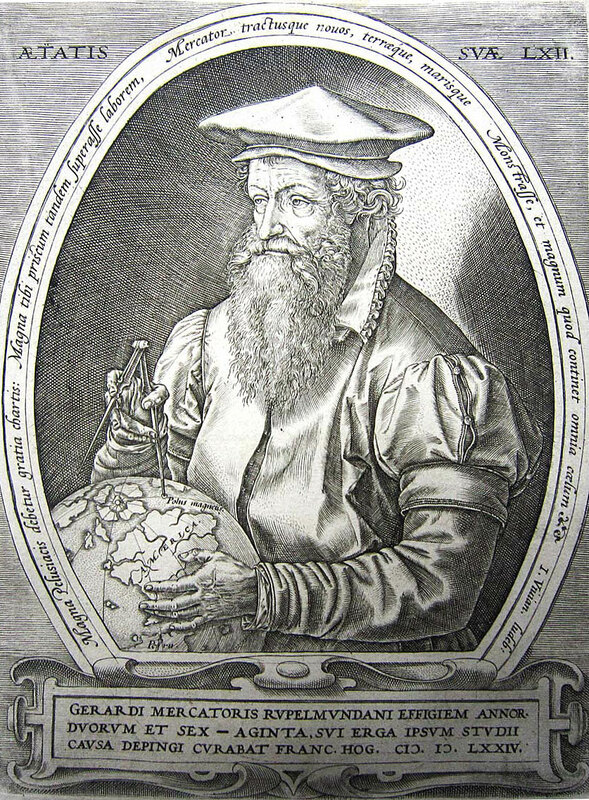 Under his leadership, Mercator deepened knowledge of astronomy, geometry, learned surveying techniques, and became a great calligrapher. At the same time, he acquired engraver's skills which were particularly important, because, in those days, maps were made by the method of copper engraving. In addition, he learned to make scientific instruments such as the astrolabe, the armillary spheres and globes. From the edition: Claudii Ptalemaei Alexandrini. Geographiæ libri octo graeco-latini … Amstelodammi, 1605. 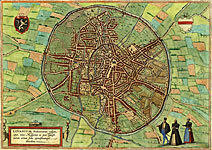 Bird's-eye View Plan of Louvain. 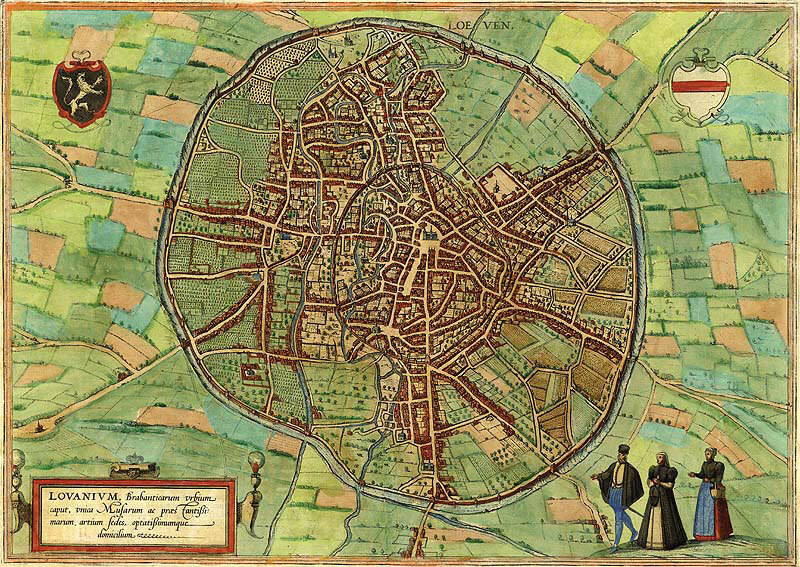 From Atlas of Cities of the World (About the Principal Cities of the World, the 3d book, 1575) G. Braun and F. Hogenberg, Volume 3, map 11.